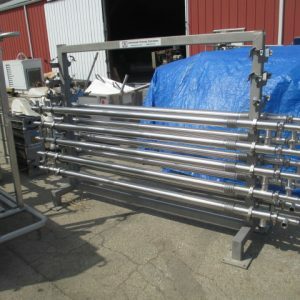 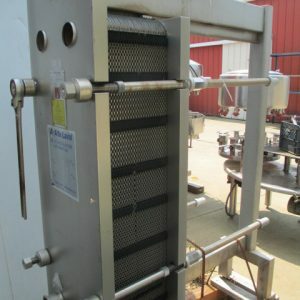 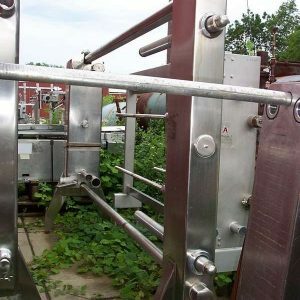 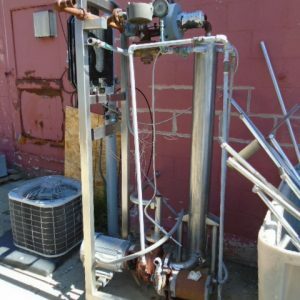 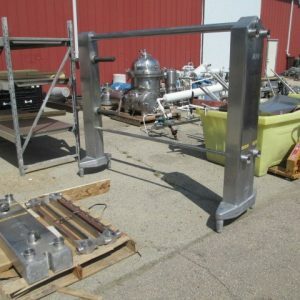 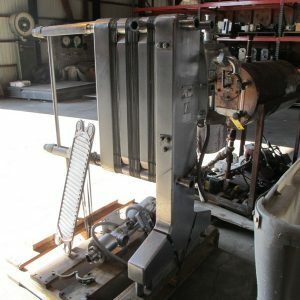 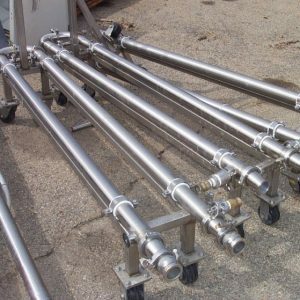 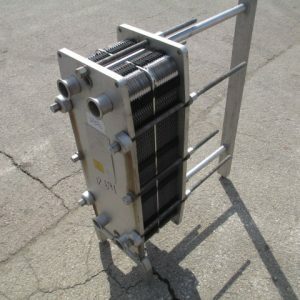 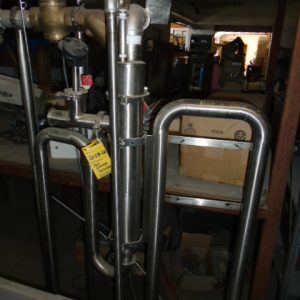 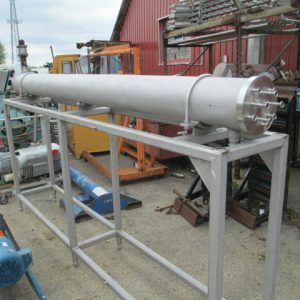 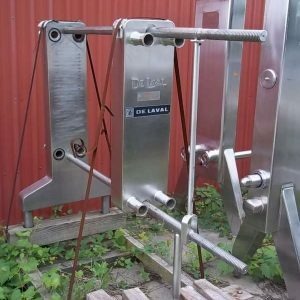 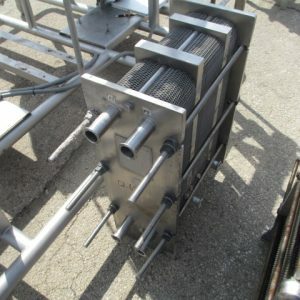 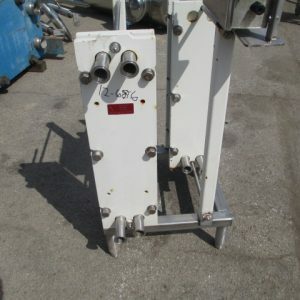 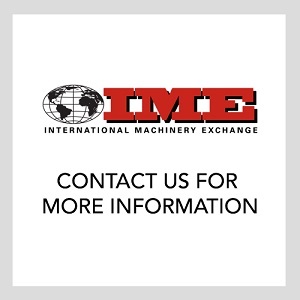 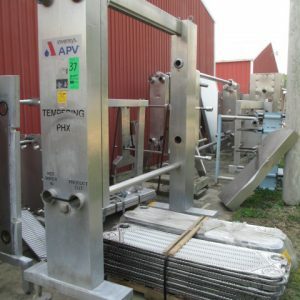 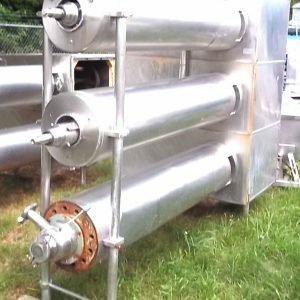 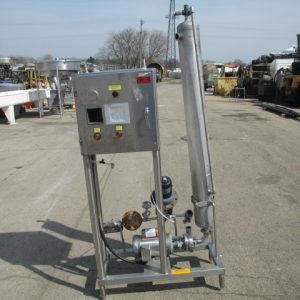 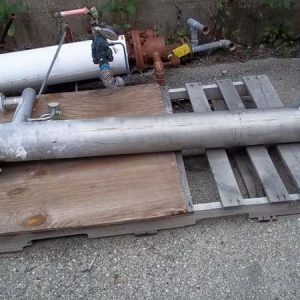 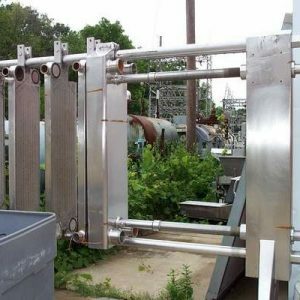 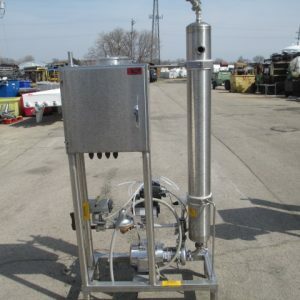 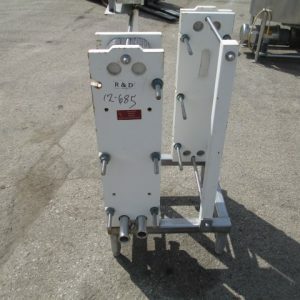 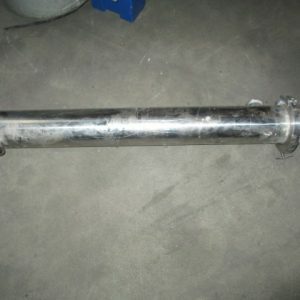 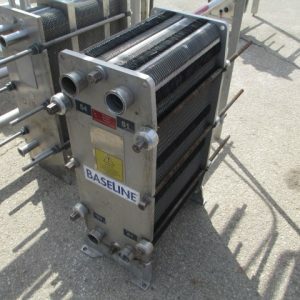 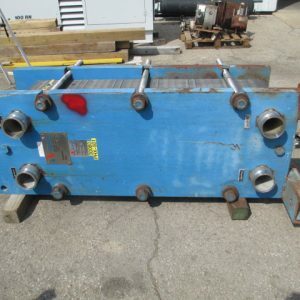 Heat Exchangers For Sale. 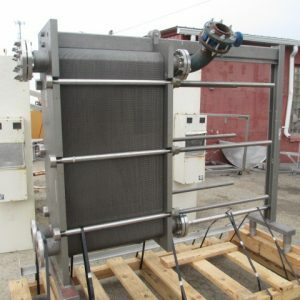 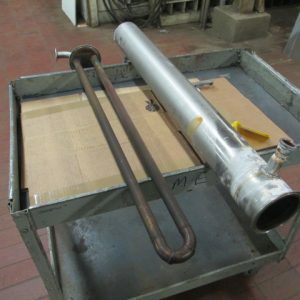 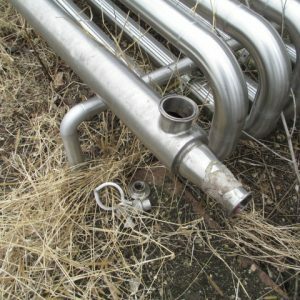 Search our inventory of stainless steel, tubular heat exchangers, scraped surface, cabinet style, multi-tube, HTST, and plate heat exchangers. 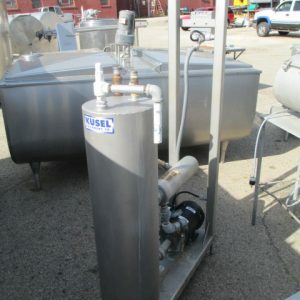 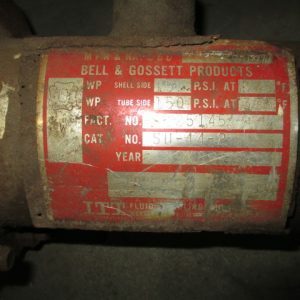 Manufacturers include Cherry Burrell, De Duvall, Mueller, Trantor, York and more.